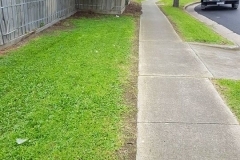 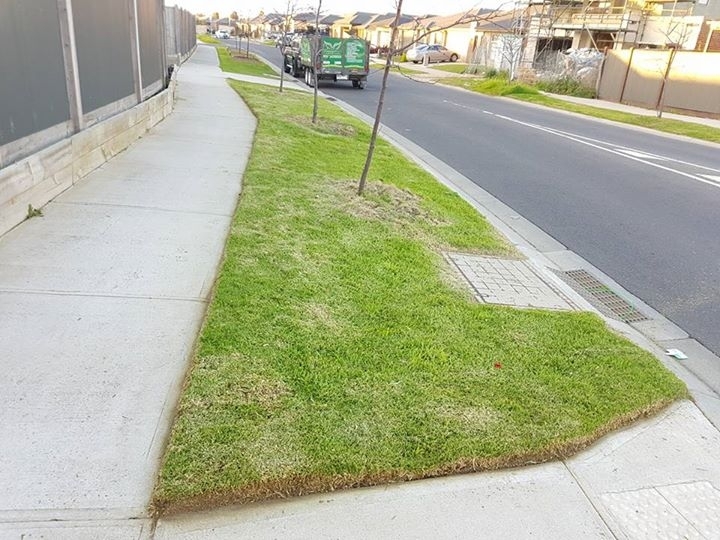 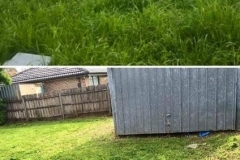 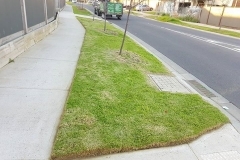 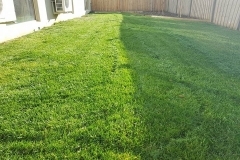 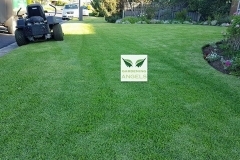 Need effective and efficient lawn mowing? 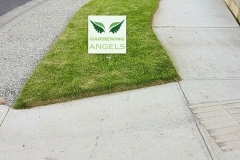 Gardening Angel is ready to help you with the complete package. 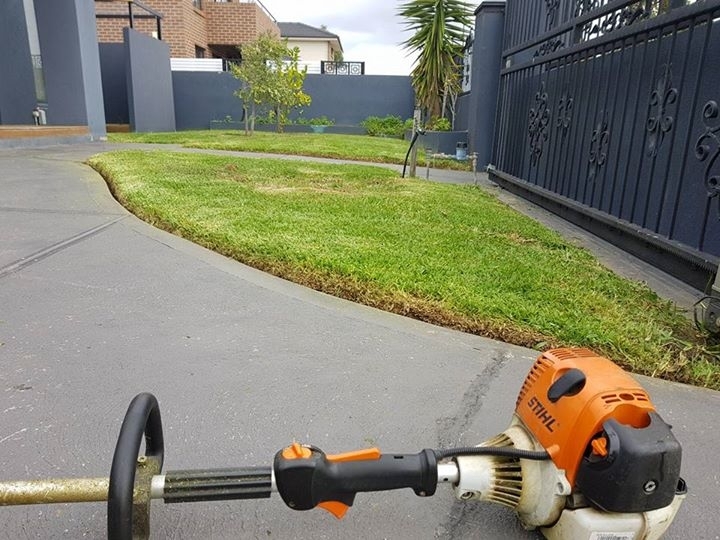 Contact us directly today on 0467 001 100, or fill in our online form and we’ll give you a free quote! 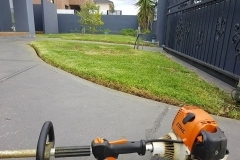 No longer will your lawn or garden have to go off the handles. 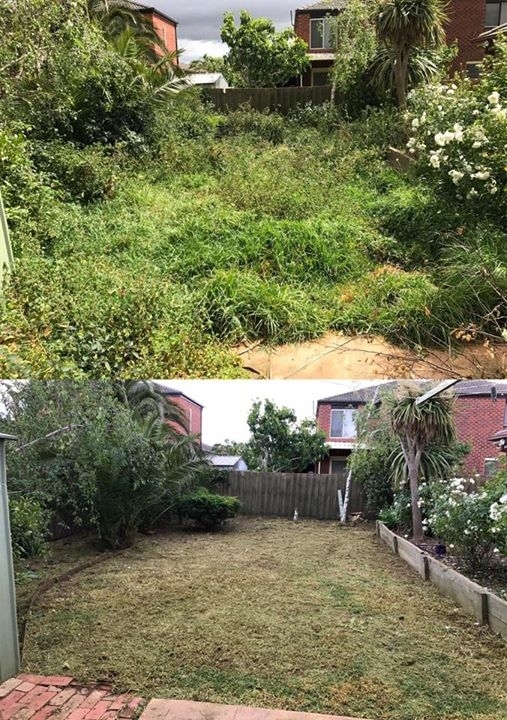 No longer will you have to waste your weekend on cutting it. 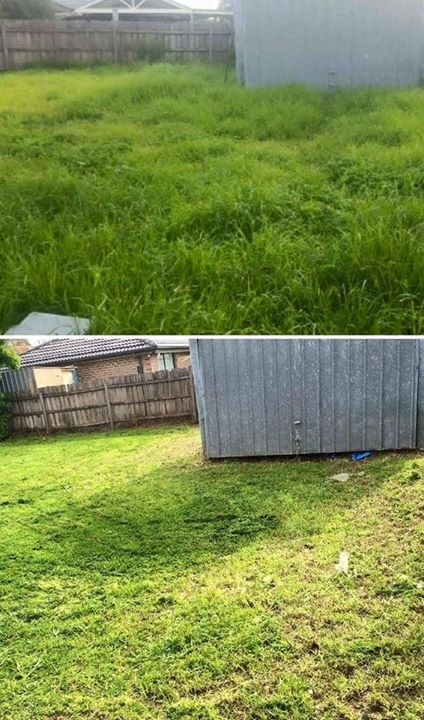 No longer will you have to pay over the top fees. 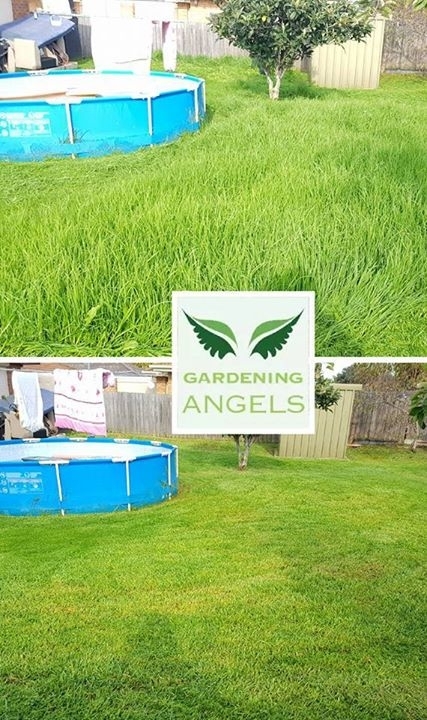 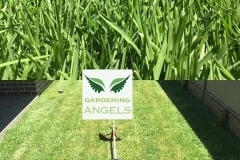 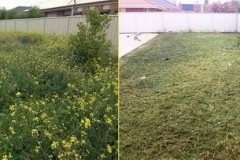 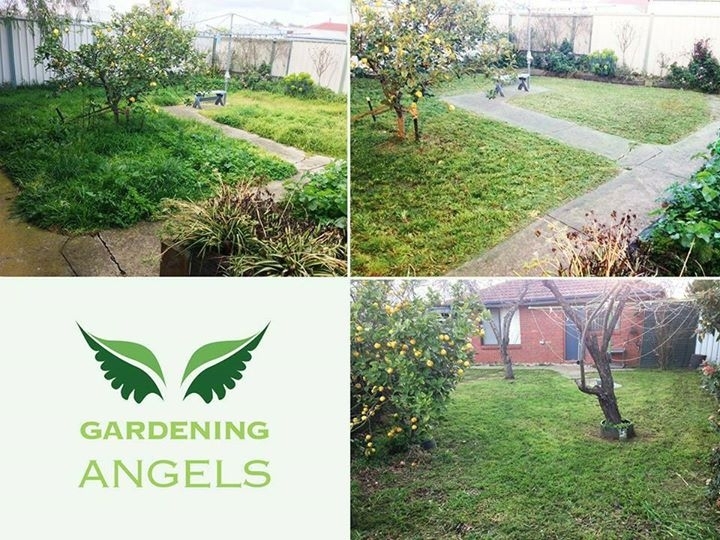 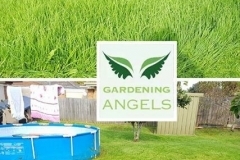 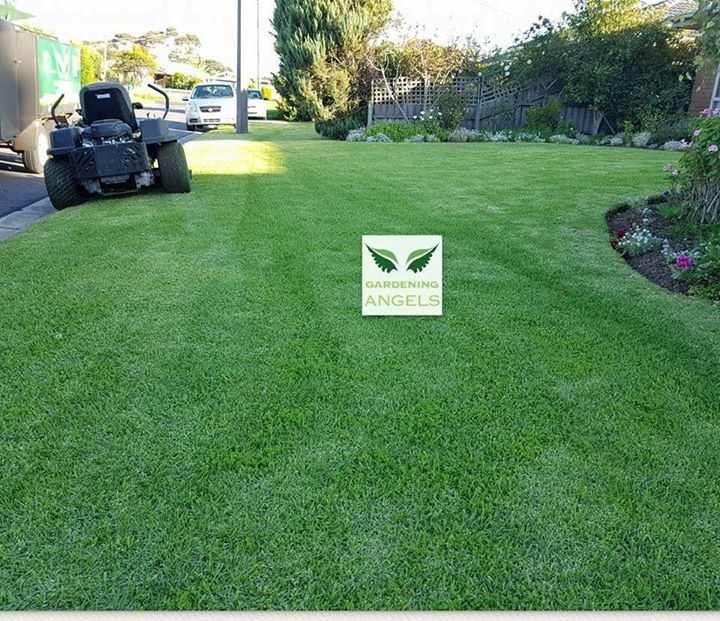 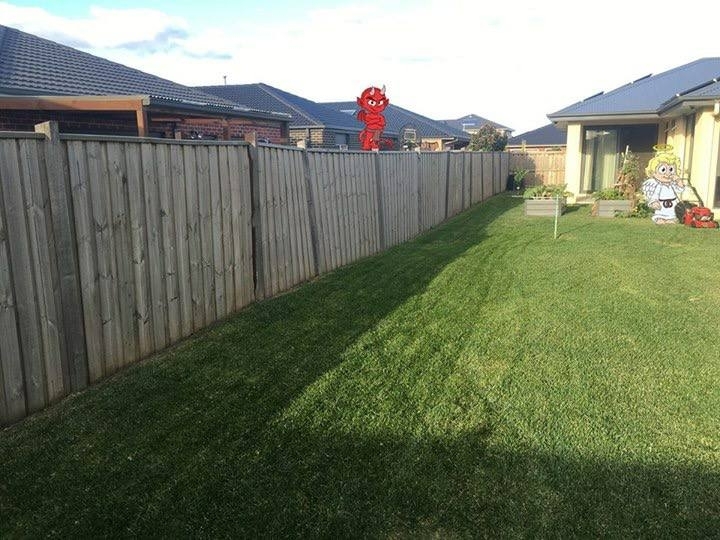 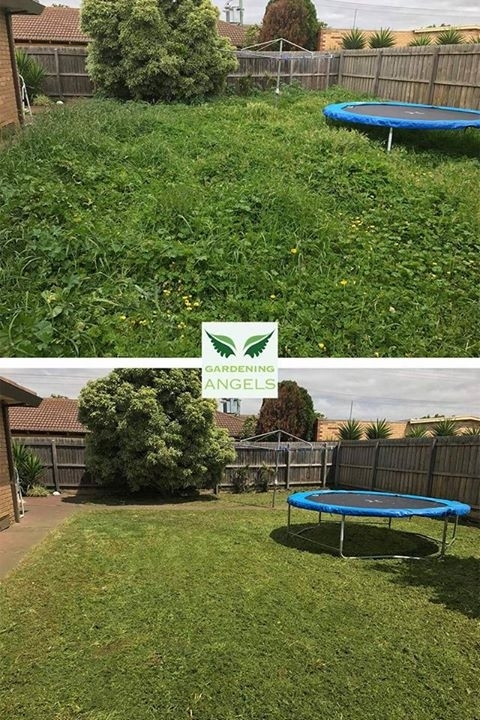 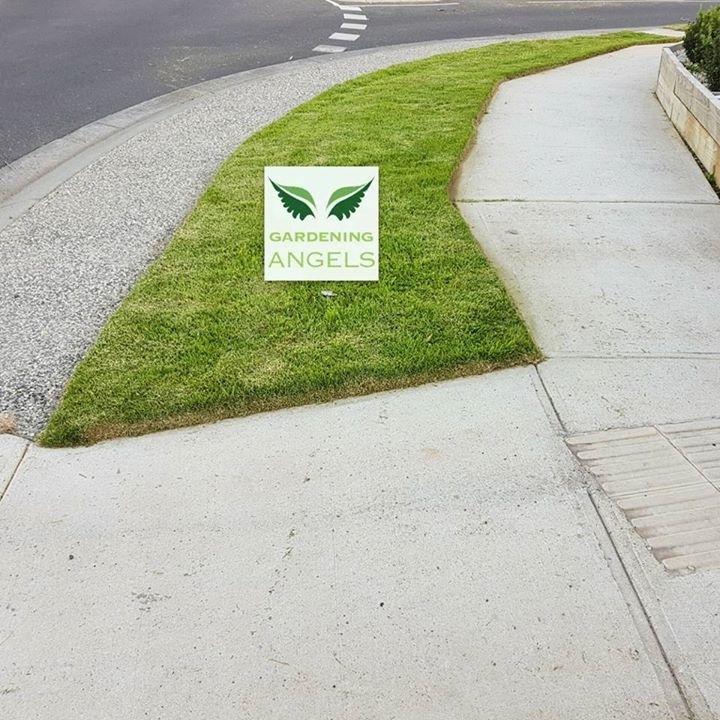 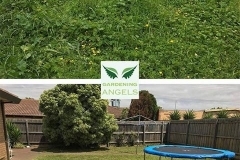 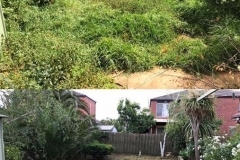 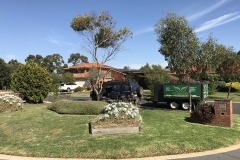 With Gardening Angel, we can deliver the first class lawn mowing service that your property needs. 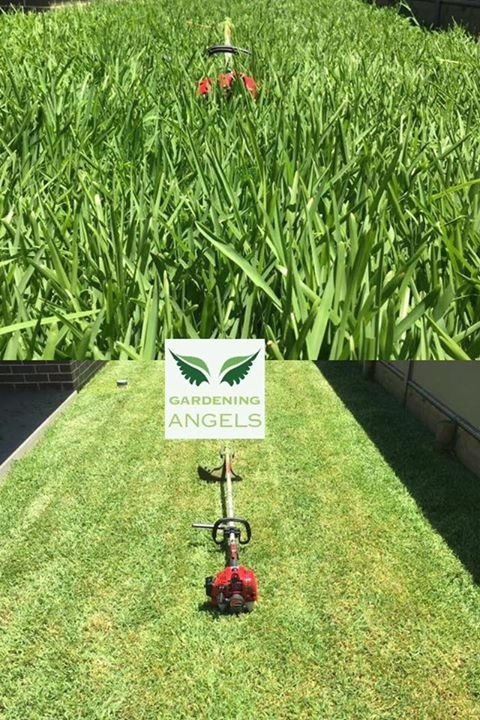 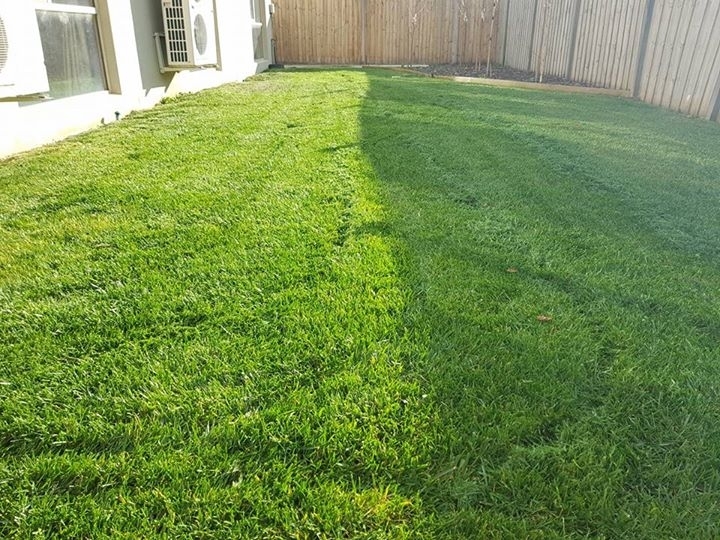 With our professional approach, we can provide a fresh cut that gives your lawn a new lease of life. 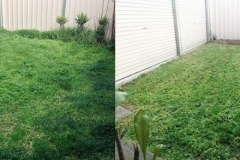 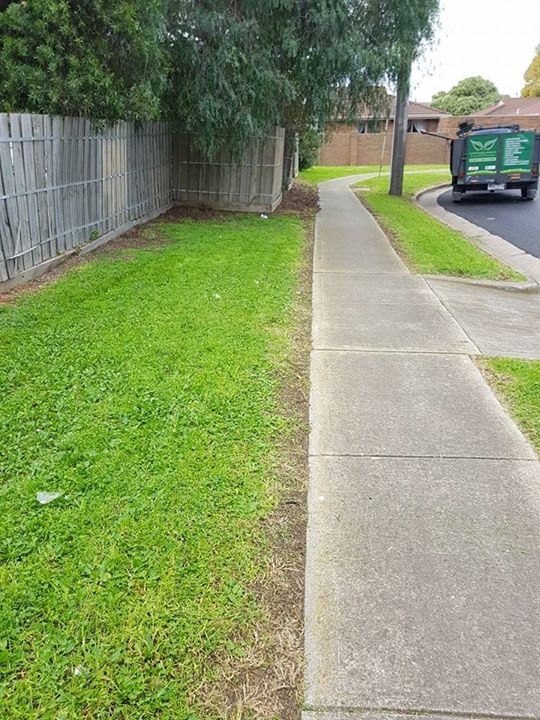 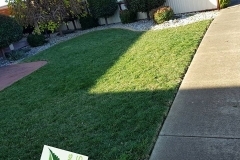 More than that, we can give you a comprehensive lawn mowing service that others won’t provide! 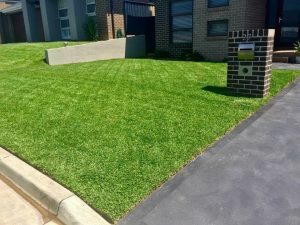 What Will You Get From Our Lawn Mowing Service? 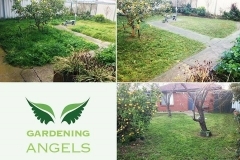 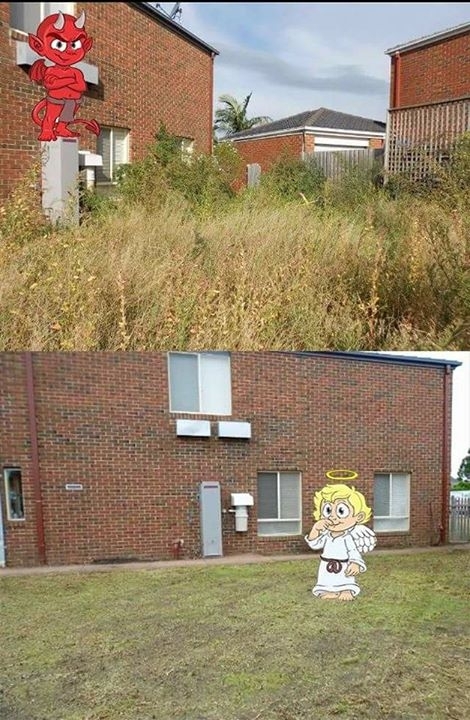 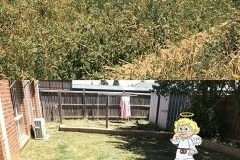 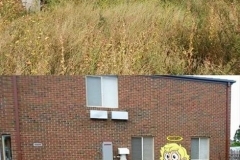 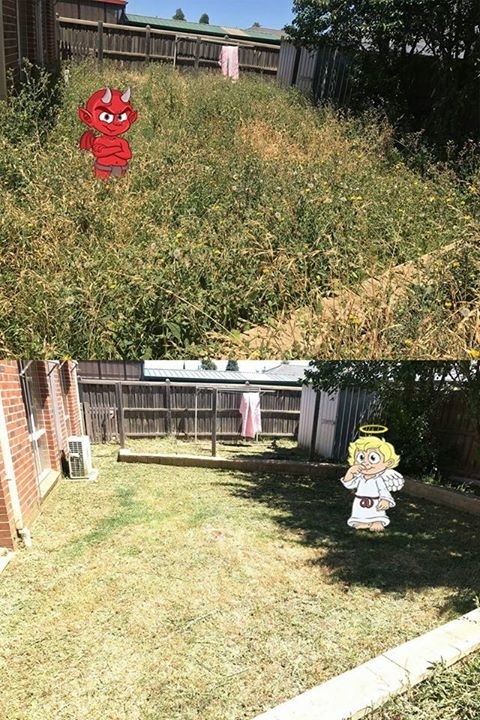 Get Your Free Time Back With Gardening Angel! 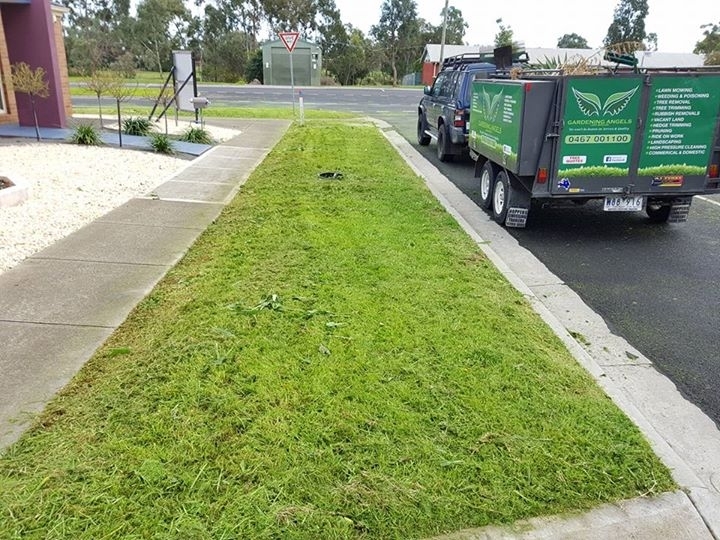 There is no need to waste your weekends fixing up your lawn when we can do it for you. 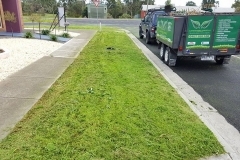 We are available to work weekends, weekdays and even public holidays. 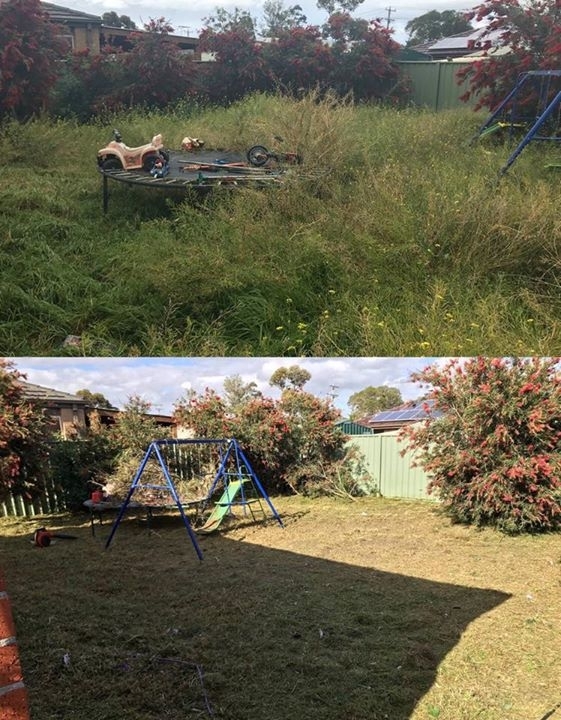 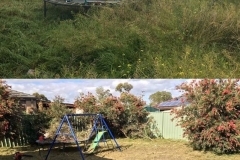 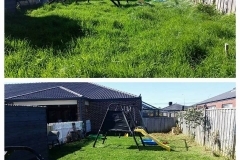 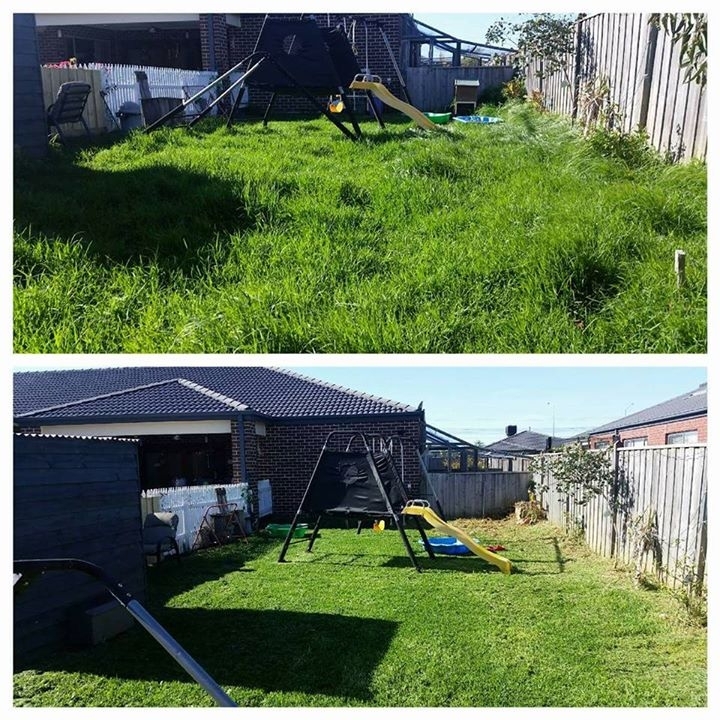 Our aim has always been to help people enjoy their lawns and gardens – and give them back the free time they are losing. 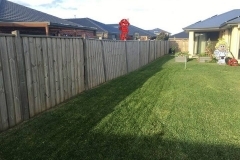 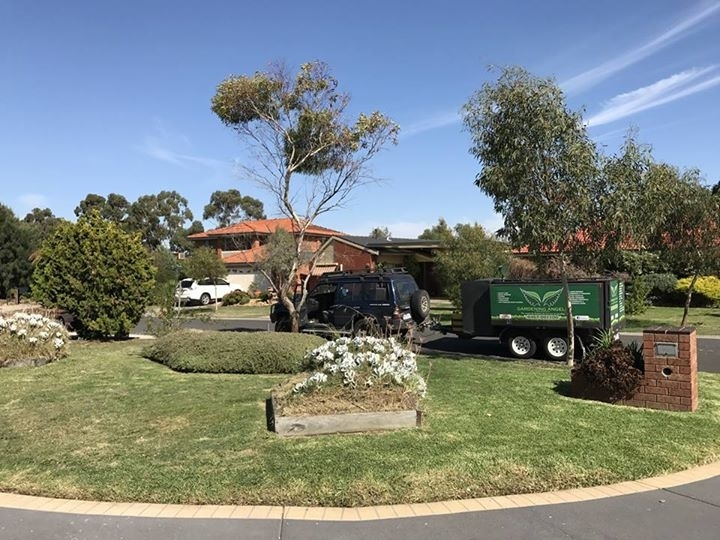 We can work all over Melbourne and can handle all sizes of projects. 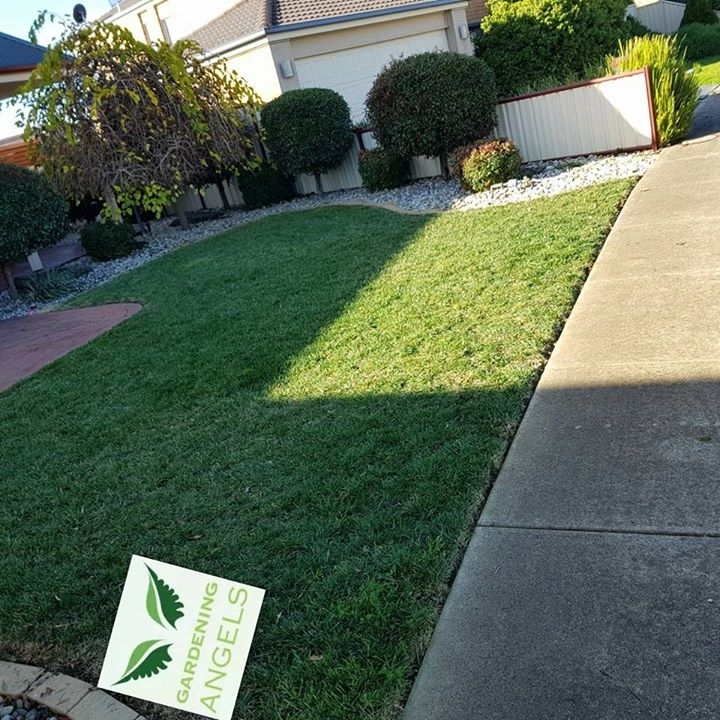 All you have to do is call us directly and we will handle everything for you!